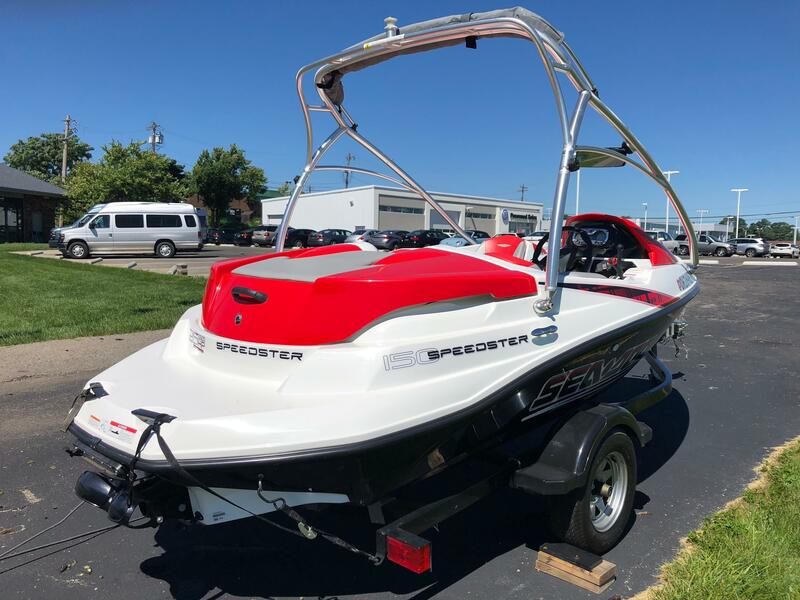 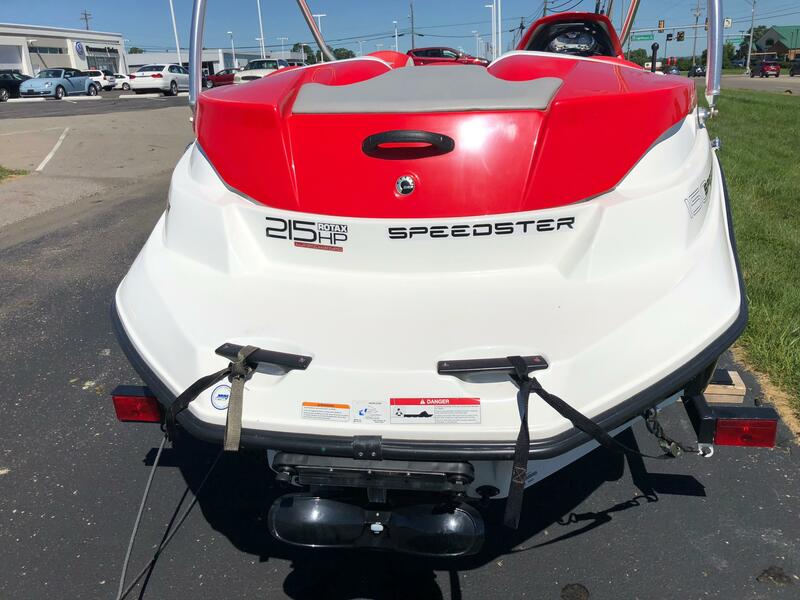 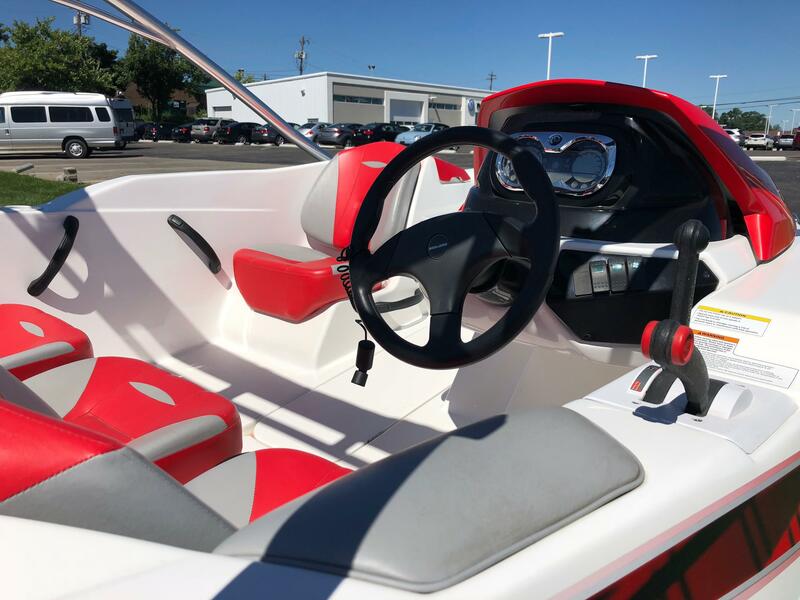 2009 Sea-Doo Speedster featuring a Black Hull Side complimented with Red and Grey Interior Seating. 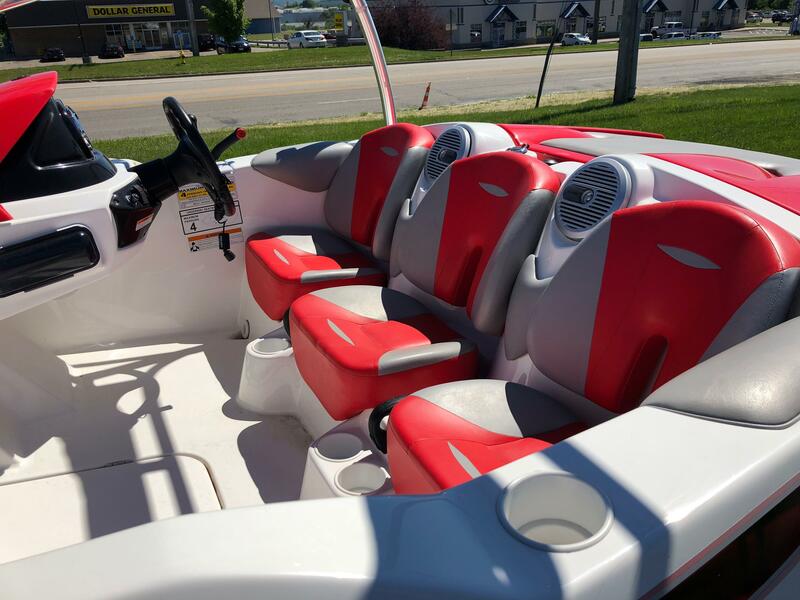 Powered by a 215hp Rotax Marine Engine. 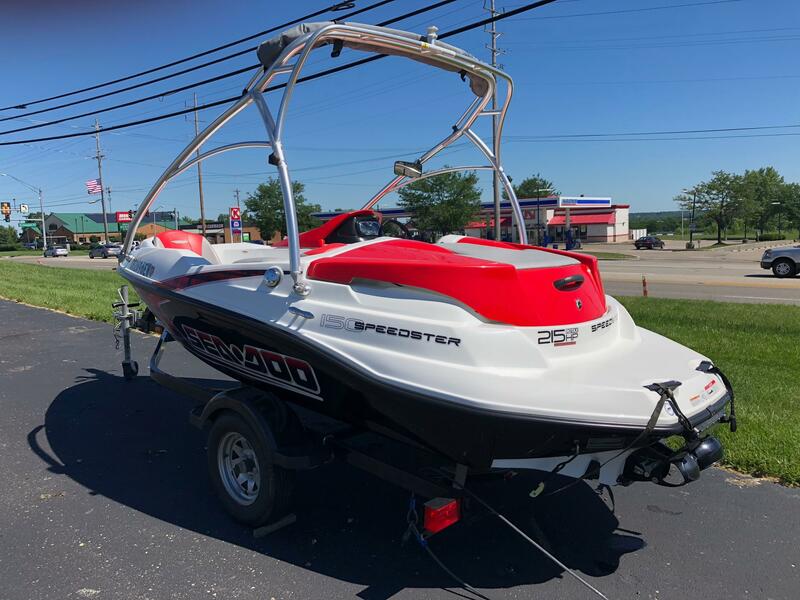 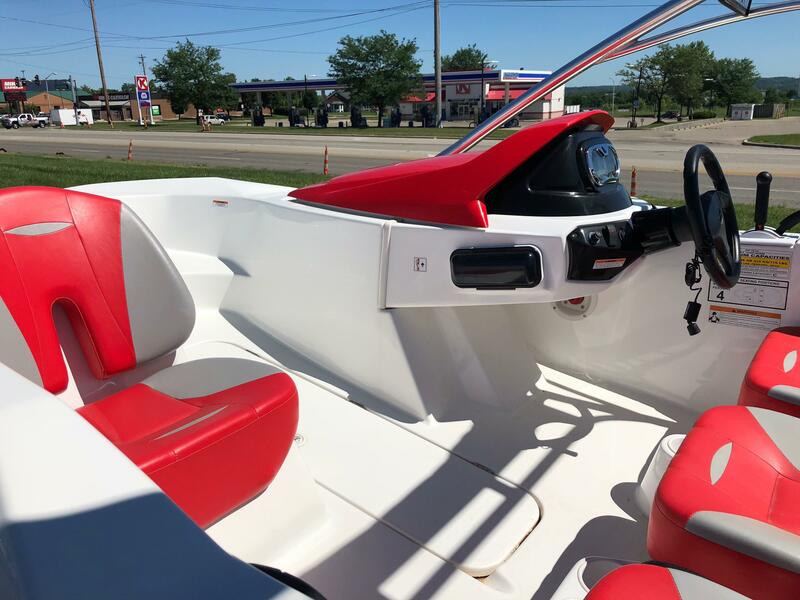 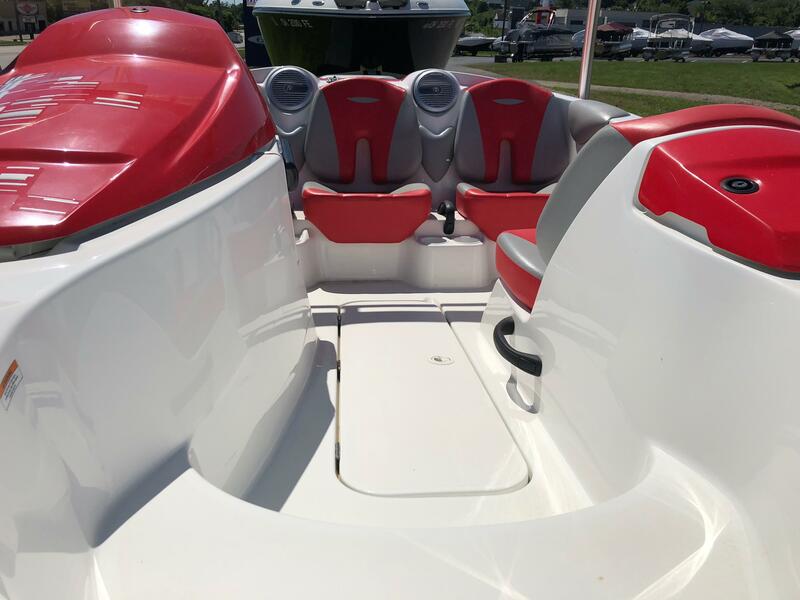 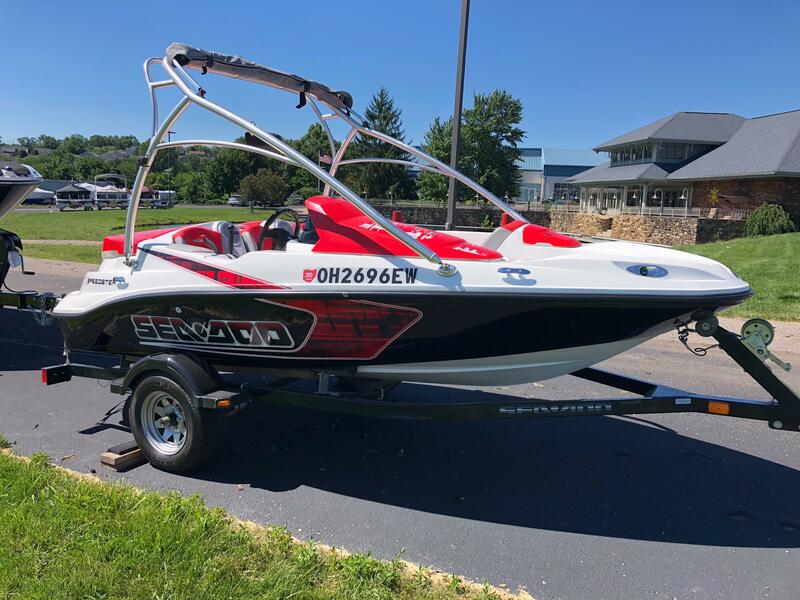 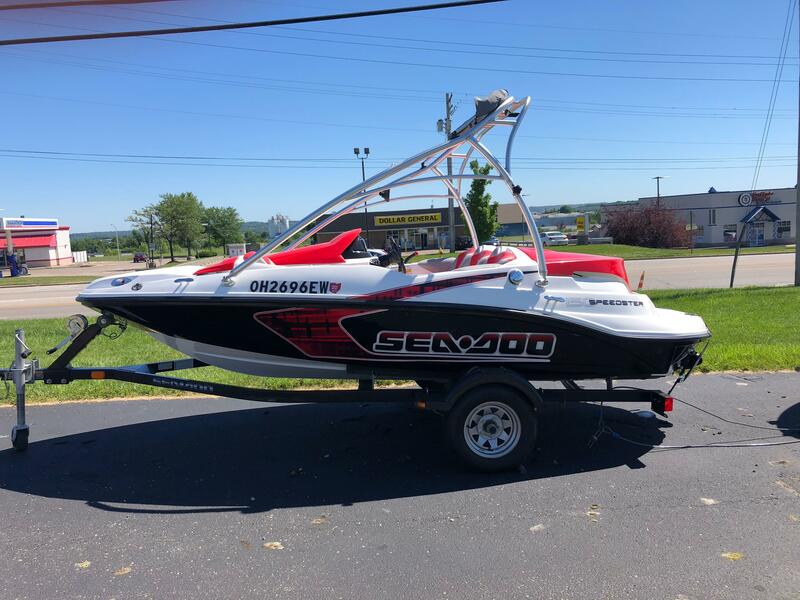 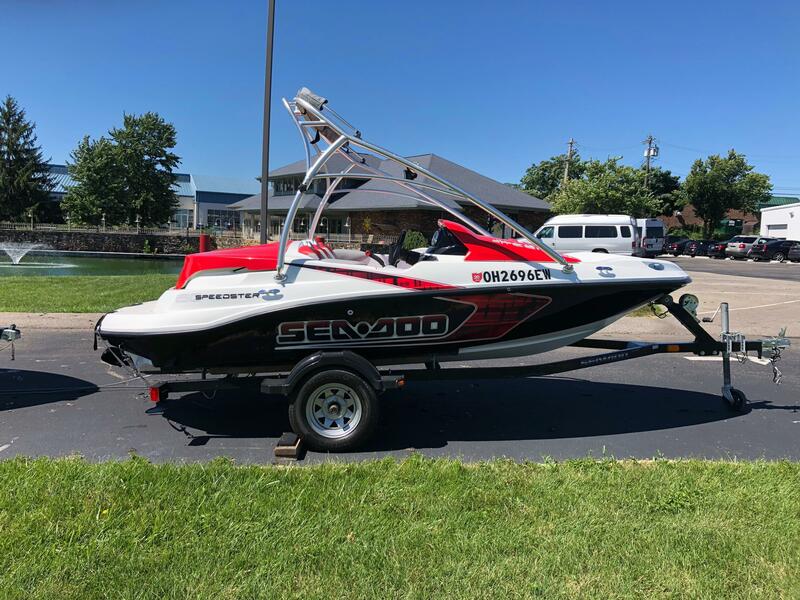 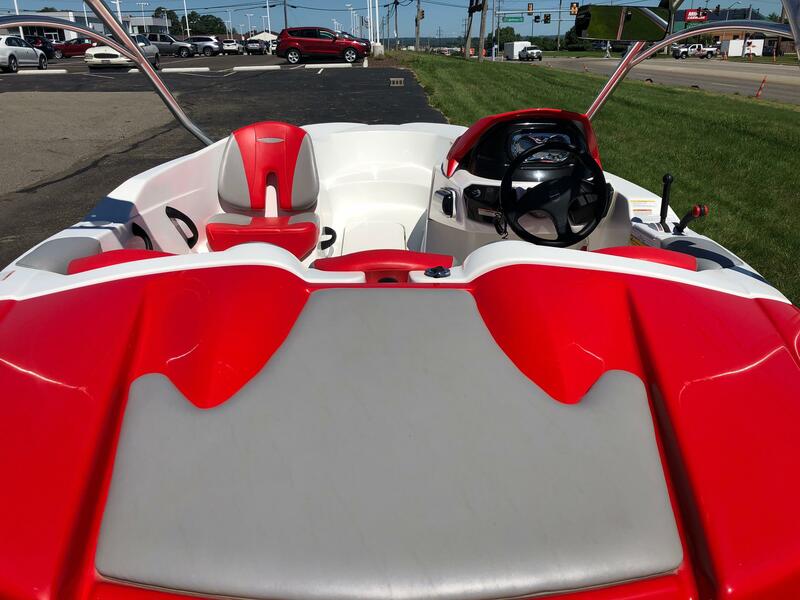 Features Include: Wakeboard Tower w/ Bimini, Stereo, Ski Locker, and Single Axle Painted Trailer.